Offspring’s picks for your top summer reads for both you and the kids! Join four bunnies as they set of on a big Christmas adventure to find the hidden elves. 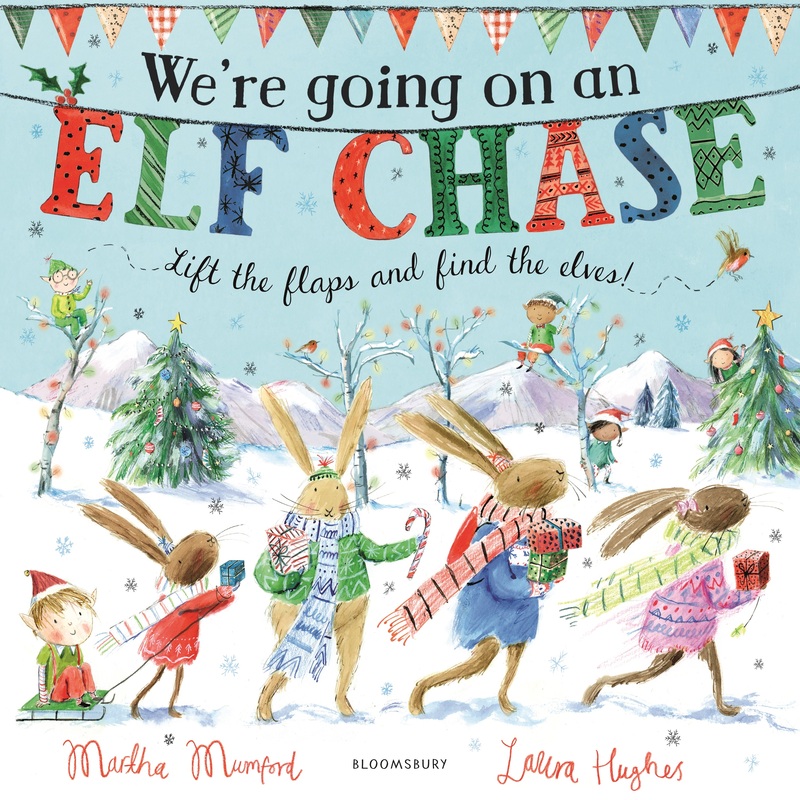 Filled with reindeers, penguins, surprises and obstacles, there is plenty of festive fun in this exciting lift-the-flap picture book to delight young children. 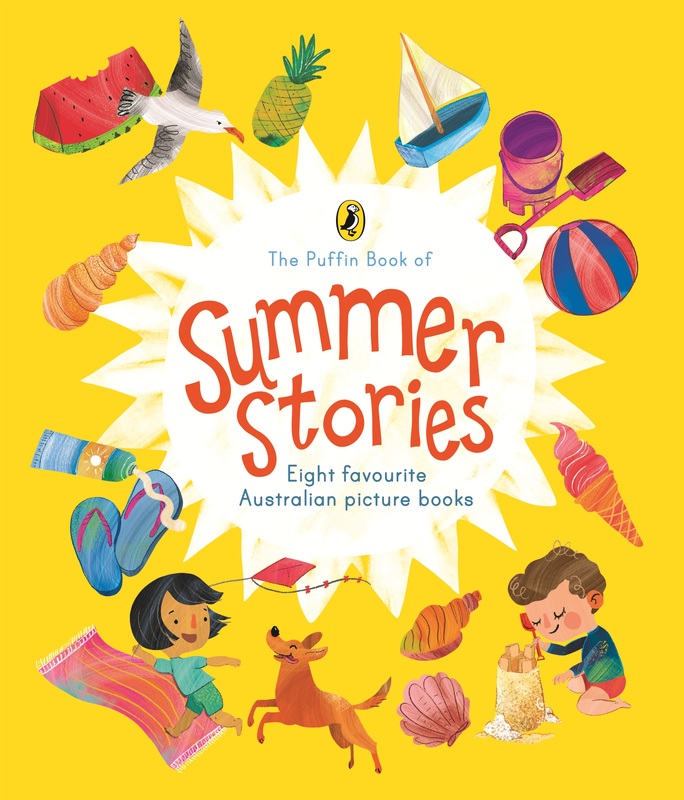 The Puffin Book of Summer Stories presents eight classic stories from well-loved Australian authors and illustrators compiled into one beautifully-presented volume. 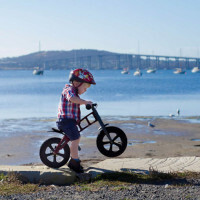 The collection showcases delightful story-telling and illustrations that celebrate the freedom, adventures and beauty that is a summer in Australia. 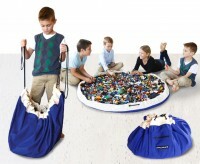 Animalphabet is an enchanting, interactive guessing game designed to make learning an enjoyable experience for children. Each page is filled with rhyming text, gorgeous illustration and peep-through-holes designed to help children discover both the vibrant world of the animal kingdom and the alphabet! The Queen of the Fairies has a problem. Two rebel fairies are stealing pixie dust from the Tree of Life and it is upsetting the balance of nature. Enter Eve and her friend Oscar who are summoned to help the endangered kingdom. Will Eve and Oscar be able to save the day? 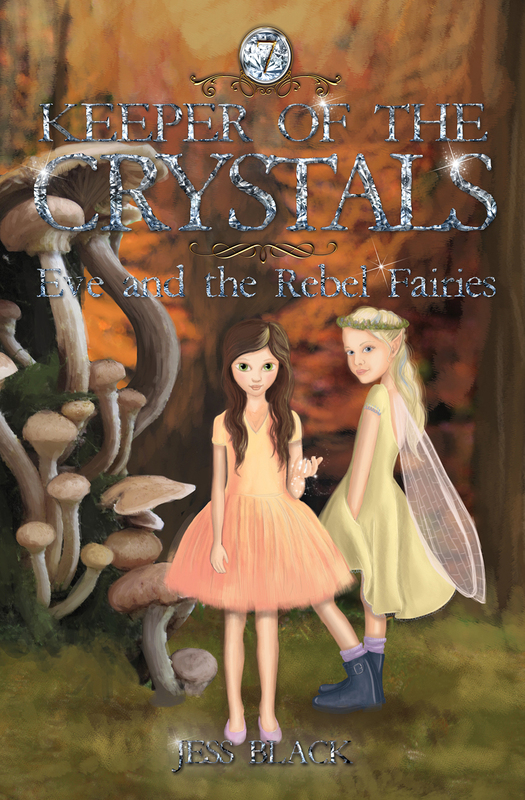 Eve and the Rebel Fairies is the seventh book of an enchanting adventure chapter series with environmental themes. Fortnite: The Ultimate Unauthorised Guide offers gamers a guide to everything Fortnite! Packed with expert gaming tips and information to help traverse and survive the Fortnite world, this guide will have readers playing like a professional in no time at all. From yoga retreats in India to Buddhist meditation centres in Korea to hot spring retreats and more here in Australia, discover 200 of the most inspiring ways to replenish mind, body and soul. 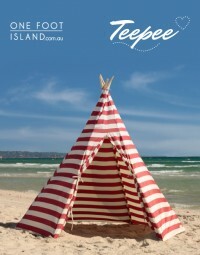 Or bring the wellness experience home with pages of tips on popular yoga and meditation techniques, different types of massage, as well as healthy smoothie recipes you just can’t say no to.